Cedar wood essential oil is widely used by ancient Egyptians, especially when making mummies.In addition , Egyptians take cedar wood used to build large buildings such as temples. 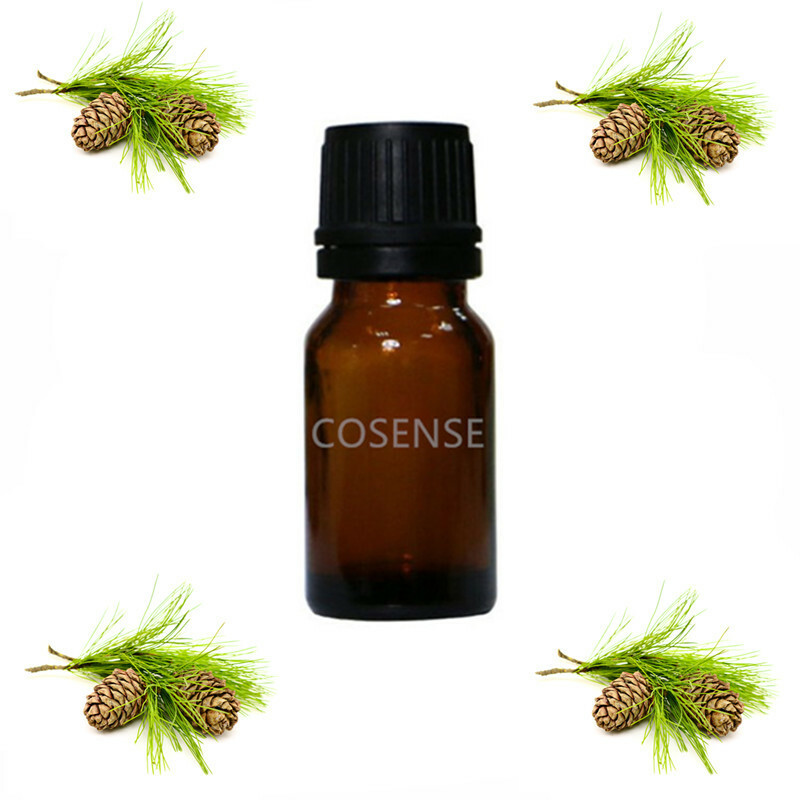 Cedar wood essential oil has a significant anti-inflammatory effect, antibacterial, astringent, diuretic, soft, phlegm, fungicide, fill body An excellent hair conditioner that works against sebum leakage on the scalp. It also improves sebum in the scalp. Purifying & improve acne, pore clogging, dermatitis, dandruff and Alopecia(Hair Loss). Further,different place of origin cedar wood after refine as essential oil with different color, currently in market most is Morocco(after refine is white color) and North america are is Red color.